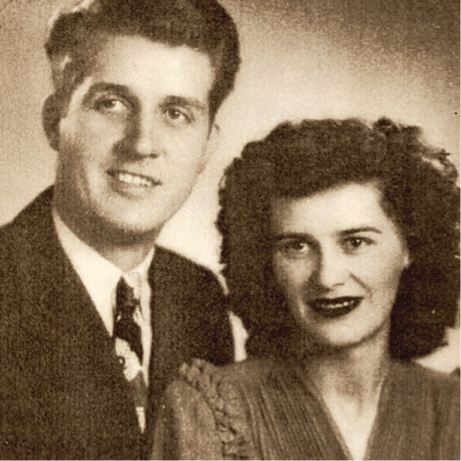 One of the main reasons I started this blog was to pay tribute to my parents who were two of the most lovely and amazing people I have ever had the pleasure of knowing and LOVING! I especially admired my mom and the class act she was throughout her life and the ability she had to live so authentically. She was such a loving example of equal parts finesse and kindness! 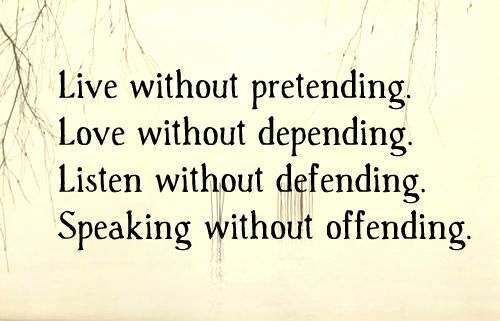 I think one of the best complements anyone can ever receive is to have someone say you lived sincerely and without guile or pretense! 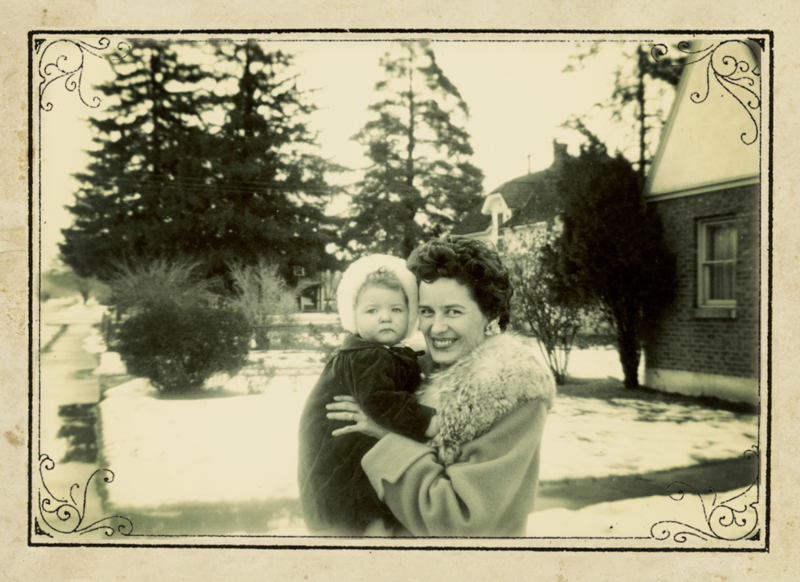 Many people told me after my mother’s death that one of the things they loved most about my mom was that she was one of the most genuine people they had ever met…that she loved with a tender forthrightness! Both my parents taught me the importance of getting a good education. My mom graduated from college with honors in business and education and was her class valedictorian. My mother also taught me the significance of building loving friendships with other women and how powerful the force of caring women can be when we champion each other! I can vouch for the fact that my mother did indeed exemplify all of these traits during her lifetime and was a kind friend to her family members and all those who had the privilege of associating with her! 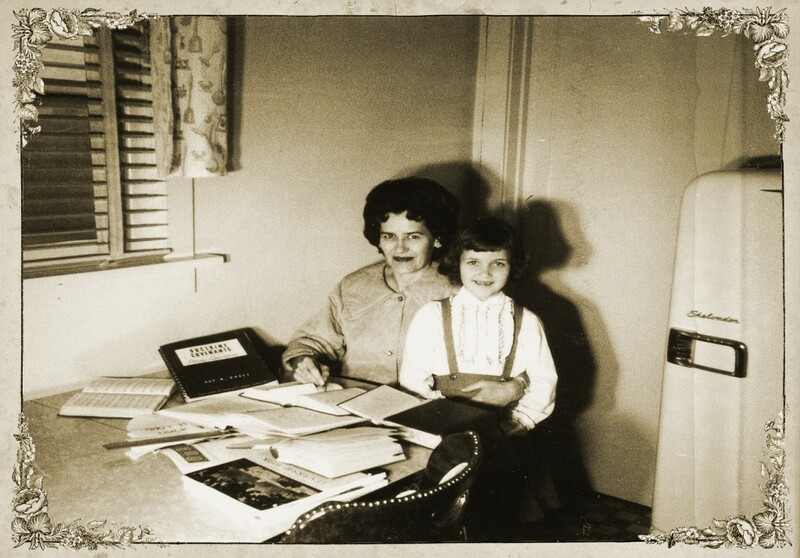 My mother was the oldest of six children–and the only girl, so obviously she had a strong bond with her mother as she helped care for her five younger brothers. I grew up watching the incredible relationship my mom and grandma shared, and luckily for me, they were both two of my best friends too. People loved my grandma and she was influential in helping me learn that I should try hard to do my part to spread love. It always impressed me that people seemed to be happier after spending time with my grandmother! I hope and pray I can leave a small portion of this same caring legacy for my children and grandchildren! I adored how my father honored the role of motherhood! My dad was my mom’s biggest cheerleader in anything she ever pursued; he also helped her through times of heart-ache and poor health. I remember very distinctly one particular morning when I was running out the door to go be with my friends, leaving the bathroom in a bit of a shambles, my dad caught me by the arm and told me that my mom had a lot on her “to do” list and that one of them shouldn’t be cleaning up after me! 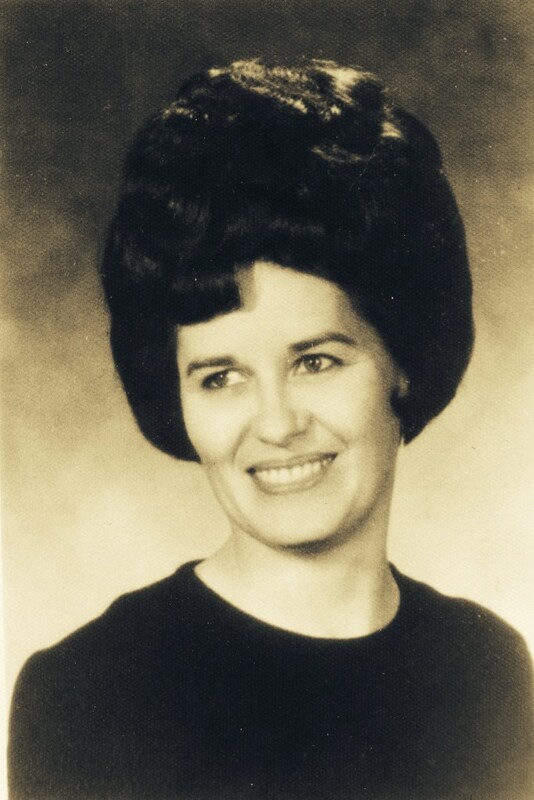 It’s been several years now since my mother left this earthly life, but the older I get, there is one thing I know for certain, I will always miss her deeply and long for her unconditional devotion and her loving hugs, but oh, how blessed I was to have had her as my mother! I forgot to mention that I love this picture of you and Grandma!! So darling and such special memories! I loved being at Grandma and Grandpa’s house! Love you mom! 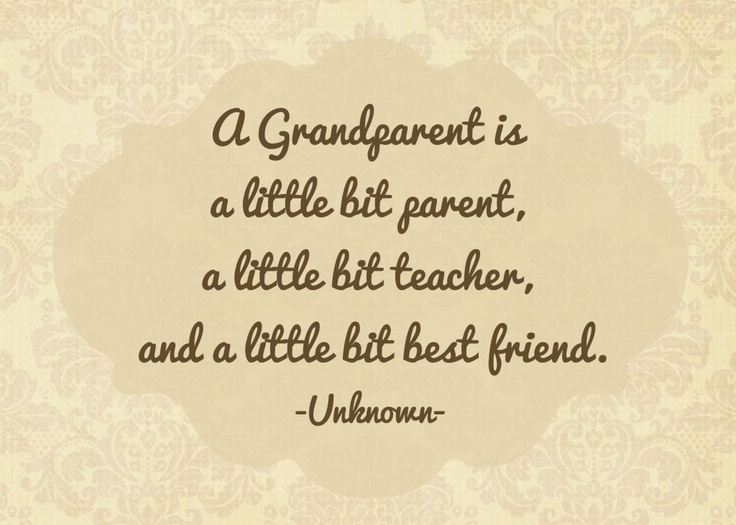 You are a wonderful mom and grandma and have so many of the same incredible traits that Grandma had! 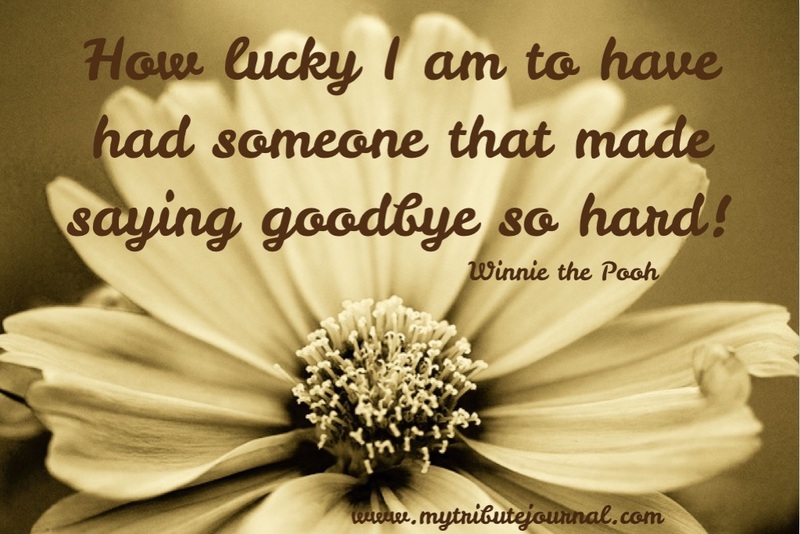 I have so many special memories of Grandma, she was a great example to me! I am lucky to be blessed with such a great mom and to have had such a great Grandma! Thanks for your thoughts and for all you do for me and my family! It was fun sharing Mother’s Day with you. It’s always so much fun being with you and your cute family! It was such a special day–I cherish the times we are together! Love you! Love this, and love you, Mary. You are a credit to your sweet mother. Thanks, Alison! I hope you have the best day!